FunkVibe Entertainment is an experienced upscale mobile entertainment production company that has over 15 years of experience in the entertainment industry. Our goal and specialty is creating memories and to provide all our clients with the highest quality services including event planning, hosting, making specials announcements, music, lighting, sound and entertainment. 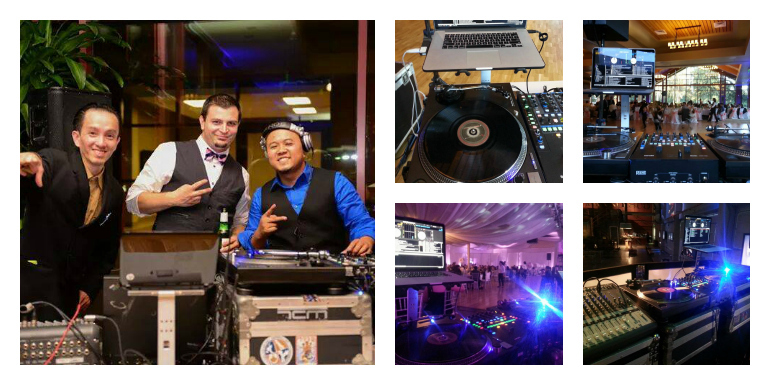 At Funkvibe Entertainment, we create a non-stop excitement as your #1 Bay Area Dj service! We truly believe in helping you and your guest create memories that will last years to come. Our company is based on the belief that our Clients’ needs are of the upmost importance. Our entire team is committed to meeting those needs. 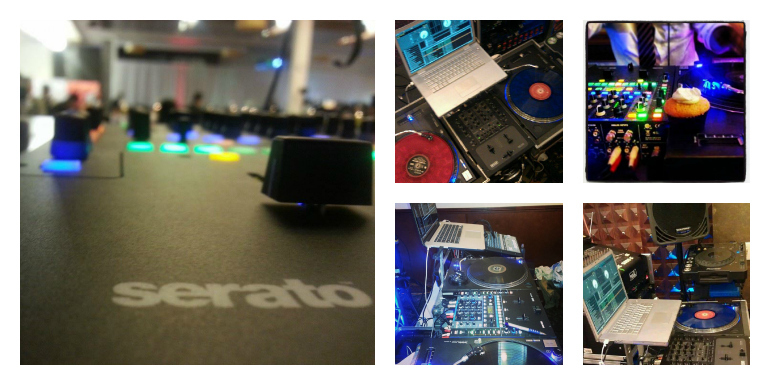 We will work with you and provide whatever it is that you need to make your event the event that you truly desire.